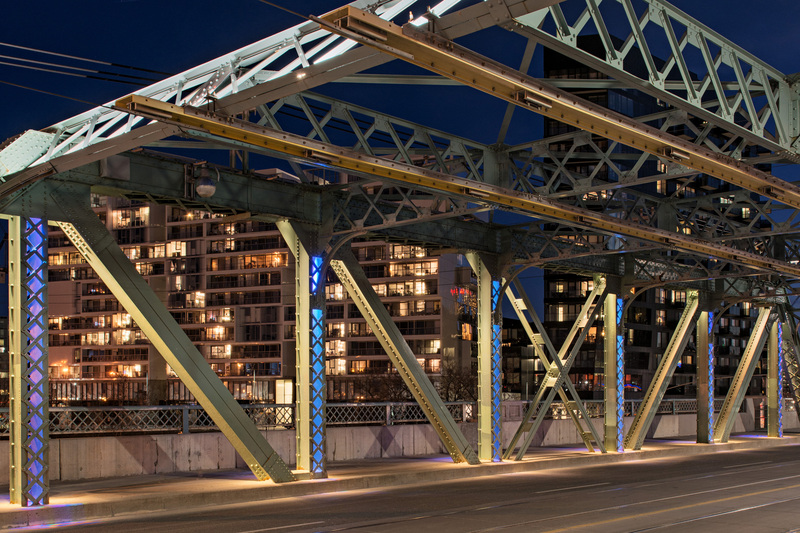 David Giral Photography Blog | On Assignment: Architectural Photography – Riverside Bridge in Toronto for Lumenpulse Lighting Inc.
On Assignment: Architectural Photography – Riverside Bridge in Toronto for Lumenpulse Lighting Inc. 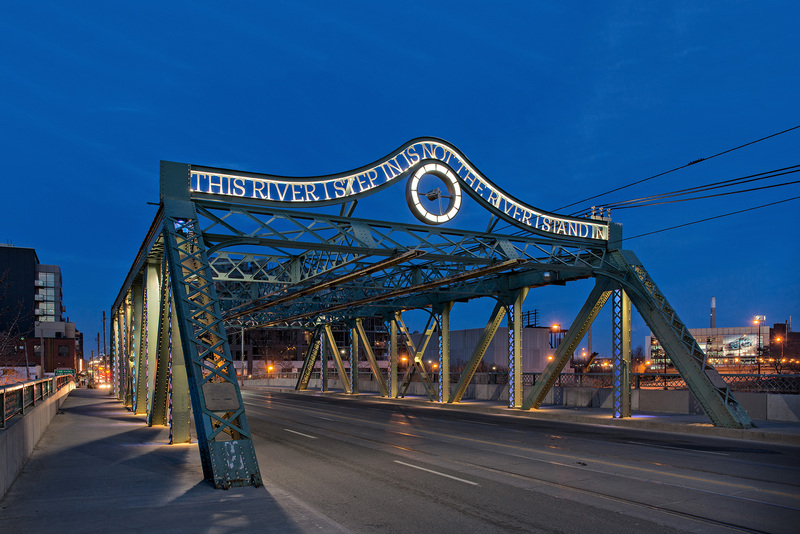 Founded in 2006 in Montreal, Canada, Lumenpulse is one of the worldwide leader in the field of lighting. I had the pleasure to work with them in Ottawa last year for a project at Constitution Square in Ottawa. 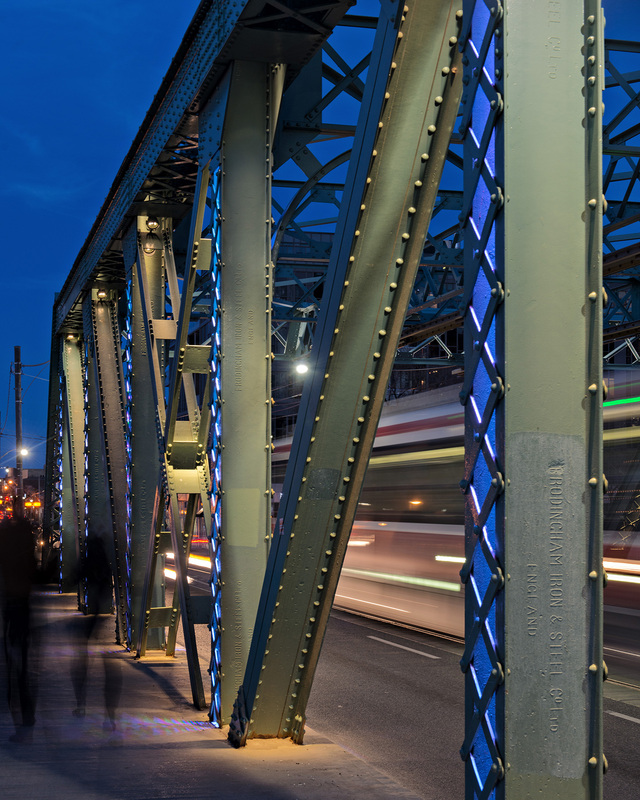 For this specific assignment, I was asked to photograph the Riverside Bridge in Toronto. 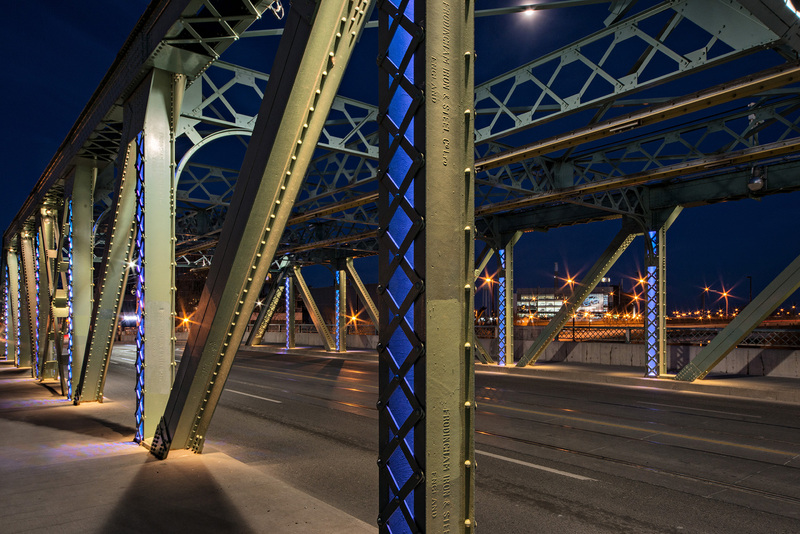 Built in 1911 and known originally as the Queen Street Viaduct, Lumenpulse worked on creating illumination for the truss-style steel structure. This type of assignment is really exciting for me as it involves taking pictures at my favorite time of the day, the blue hour. 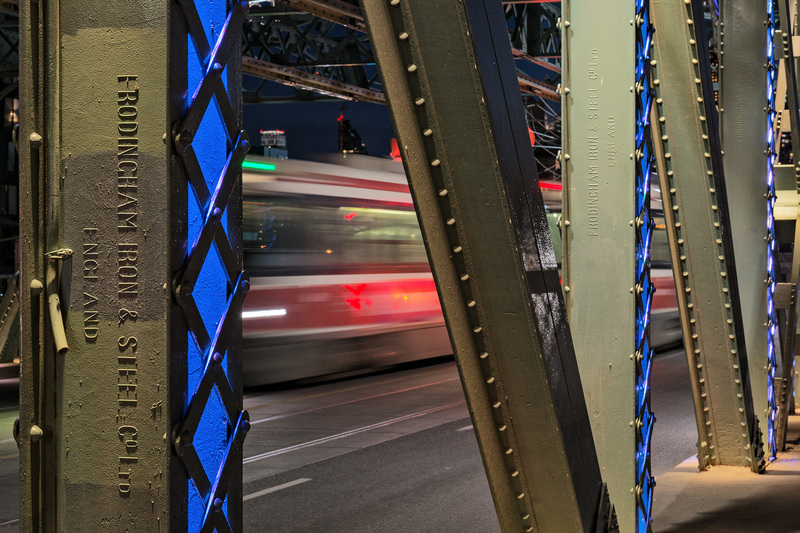 Most of the pictures below were taken using a 24mm Tilt Shift and a 24-70mm F/2.8. Also stay tuned for another post of an assignment with Lumenpulse coming up very soon!